If you have a food intolerance or suffer from coeliac disease, finding somewhere to eat when you’re on holiday can be difficult. 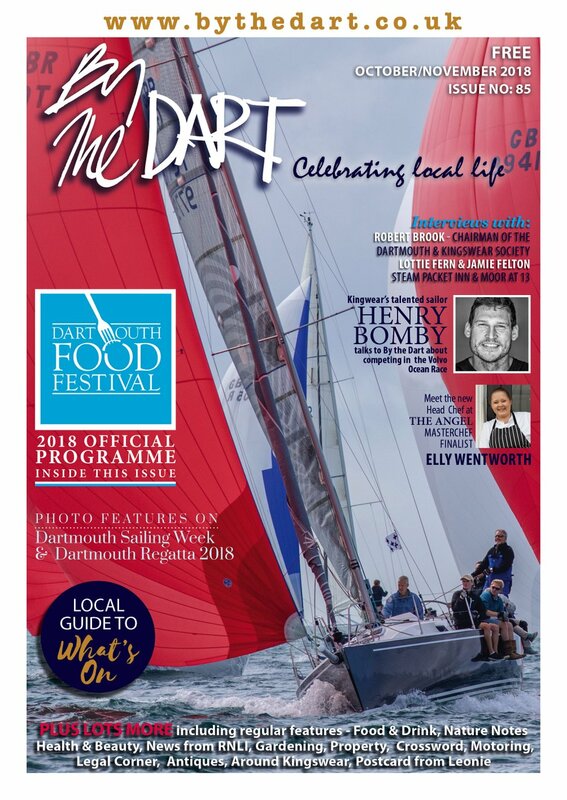 Here’s By the Dart’s guide to some of the best places to seek out in and around Dartmouth so you can indulge yourself. There are plenty of places in Dartmouth to enjoy a snack, coffee, cream tea, breakfast or lunch. Dogs are a huge part of a many of our lives, and we want to share as much as possible with them – but when you are away, it’s tough to find somewhere that will welcome your furry friend. 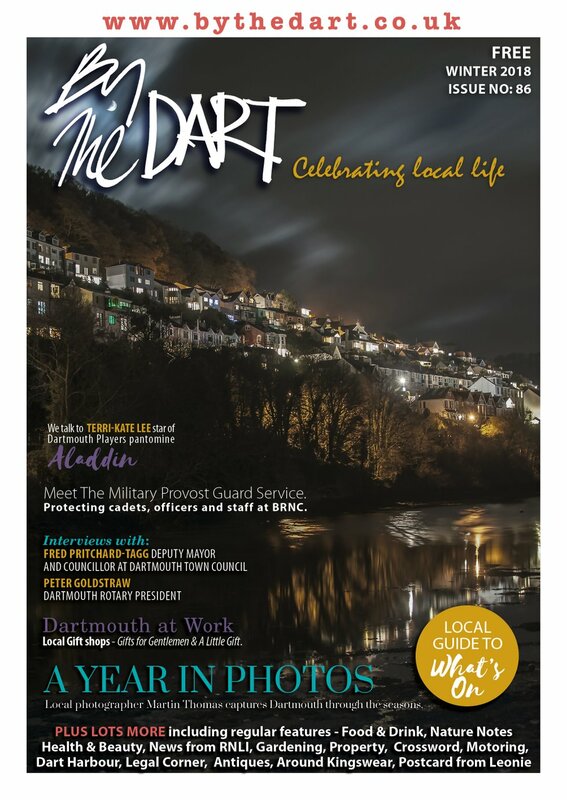 Dartmouth is a stunning place to be in the sunshine – but what if your luck runs out and the heavens open? 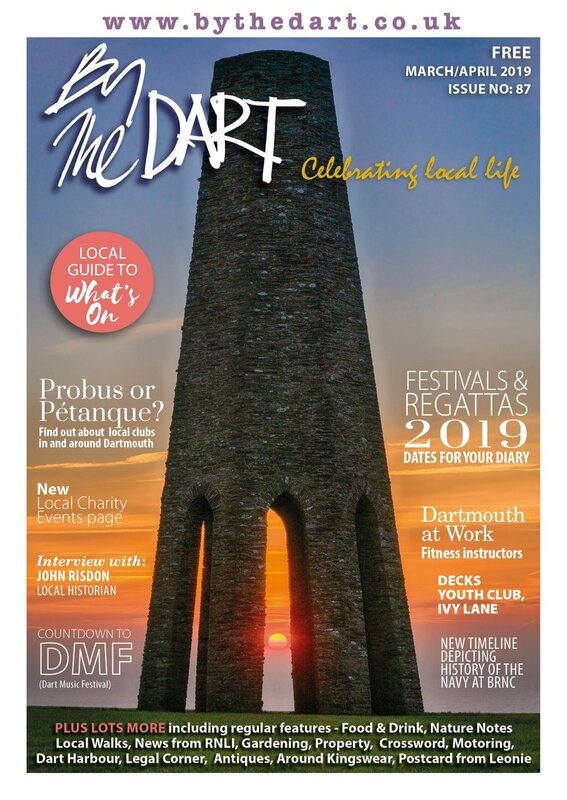 Well, fear not as there are many places to pass the time and have a great time in Dartmouth! Dartmouth is lucky to boast a fabulous array of bustling breakfast bars and cosy coffee hideaways throughout the town. The Shake up Your Wake Up Campaign is Back! Vote for your favourite Breakfast and support your local venue! Free porridge for school children all week at Alfs. One of Dartmouth’s most celebrated and highly decorated cafés is celebrating an impressive milestone this year – and the team at Café Alf Resco’s are planning to mark the end of their second decade in style.